The Performance Leadership Academy is a place of ideas, a gathering of diverse leaders and organizations, and a forum for leaders to share and debate. Our global Leadership Events provide a unique and dynamic platform to showcase these activities. Our events focus on key areas of business thought leadership including performance leadership, transformational leadership and inclusive leadership. We bring together global leaders from business, government and civil society to share insights and experiences and collaboratively find solutions to their leadership challenges. 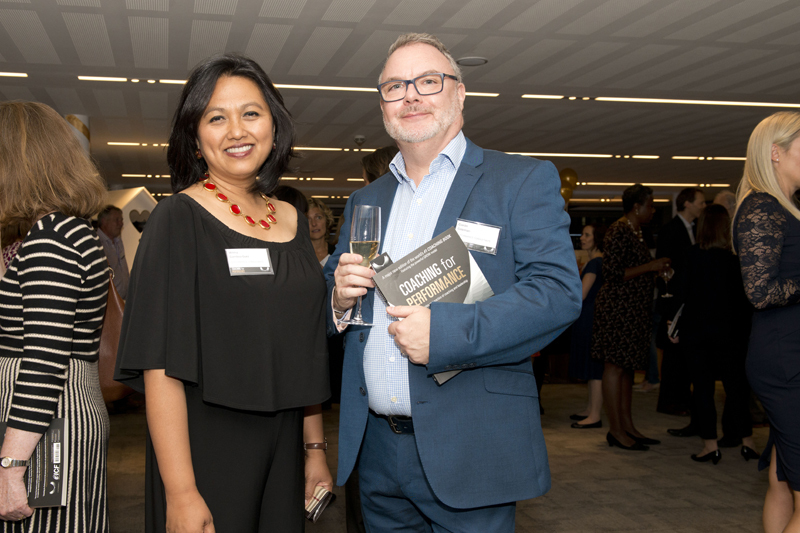 These events offer opportunities for leaders to network and engage with other thought leaders and, crucially, to spark new thinking about leadership. We hosted a special event in Brussels, Belgium, with our partners GreenHouse Group. Guests from different private sector areas, executives from the EU institutions and international experts enjoyed a drinks reception to share innovative and transformational practices in “Leadership and Building a Coaching Culture in Organizations”. Speakers included Performance Consultants’ Co-founder Tiffany Gaskell and Global HR and Talent & Leadership Development expert Wilma Gamboa-Guez, and GreenHouse Group’s Jill Adams, Trainer, Executive Coach and Change Management expert. Jeffrey Wu, Managing Director, Performance Consultants China, led an interactive event on the “Power of Unlocking Human Potential”. Jeffrey is a highly successful business executive and coach who has held senior leadership roles in major international businesses. Drawing on his own personal experience and on the wealth of Performance Consultants’ experience working with multi-national organizations for over three decades, Jeffrey helped participants to reflect on the power of coaching and the impact that it can have across a whole organization. 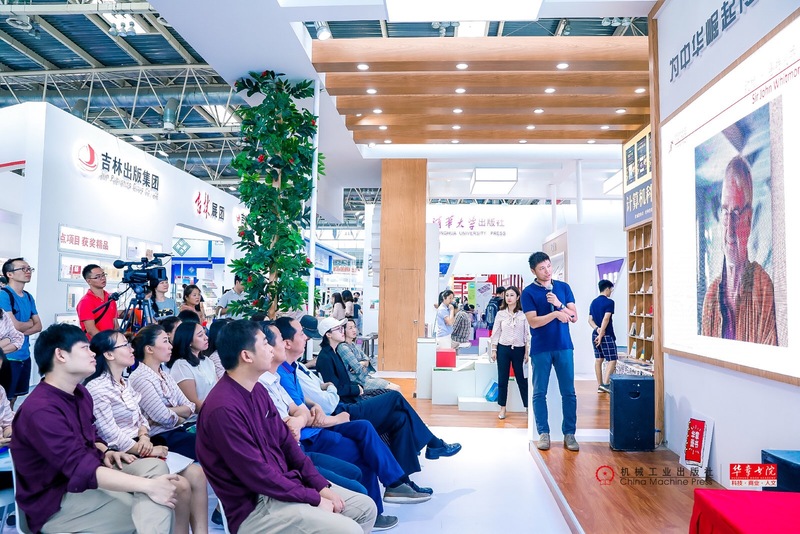 The event was hosted in Beijing by China Machine Press (CMP). Performance Consultants has joined forces in China with prestigious CMP to make our bestselling book Coaching for Performance available on a national basis to companies who want to bring the best out of their leaders and managers and, through them, to unlock the potential of all employees in their organization.